1886 - Alain-Fournier (pseudonym for Henri Alban-Fournier), author whose one novel, Le Grand Meaulnes, is considered a classic of French literature. 1900 - Thomas Wolfe, influential American novelist known for mixing highly original, poetic, and impressionistic prose with autobiographical writing; after Wolfe's death, author William Faulkner said that Wolfe may have had the best talent of their generation. 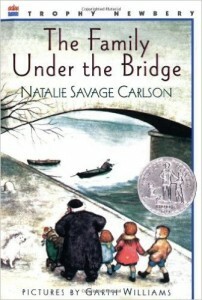 1906 - Natalie Savage Carlson, Newbery Honor-winning children's book author. 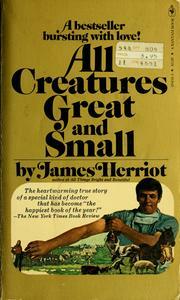 1916 - James Herriott, pen name for British veterinarian James Alfred Wight, who wrote the autobiographical book, All Creatures Great & Small and its sequels. 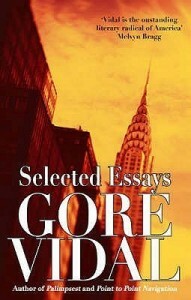 1925 - Gore Vidal, National Book Award-winning American novelist, nonfiction author, essayist, screenwriter, playwright, politician, and political commentator. 1928 - Alvin Toffler, American writer and futurist, known for his works discussing the digital revolution. 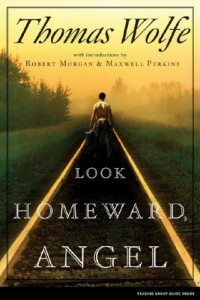 1950 - John Patrick Shanley, Pulitzer Prize and Tony Award-winning U.S. playwright, screenwriter, and director. 1970 - Sara Zarr, American novelist whose first book, Story of a Girl, was a National Book Award finalist. 1980 - Lindsey Kelk, British "chick lit" author and blogger.